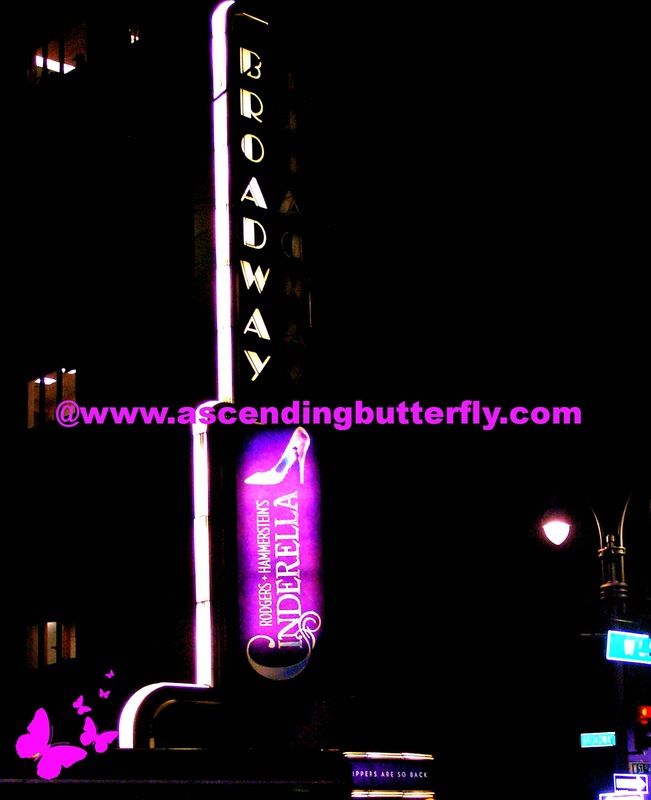 My mom has always been a huge theater buff, and through her I developed the same love of Broadway. I think it is one of the best parts about being a Native New Yorker. The first two plays I saw spoiled me, Peter Pan with Sandy Duncan and the original King and I starring Yul Brynner, both of those plays were amazing from every standpoint and gave the theatre a sort of magic that had been missing for me for quite awhile until Ghost on Broadway last year, this year Cinderella on Broadway brought back that magic for me, and I wanted to make sure I got my recap posted because I don't want you to miss this one! 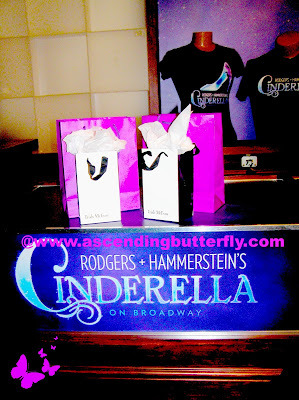 The Moms put together a totally fun night on Broadway for New York City Bloggers and their families and seeing the little girls dressed up in the lobby of The Broadway Theatre many in their little Cinderella dresses was so cute! Many of them admiring the touches and details of the other's outfits, we arrived to a lovely reception where we had time to talk and take a few photos before the Play began. 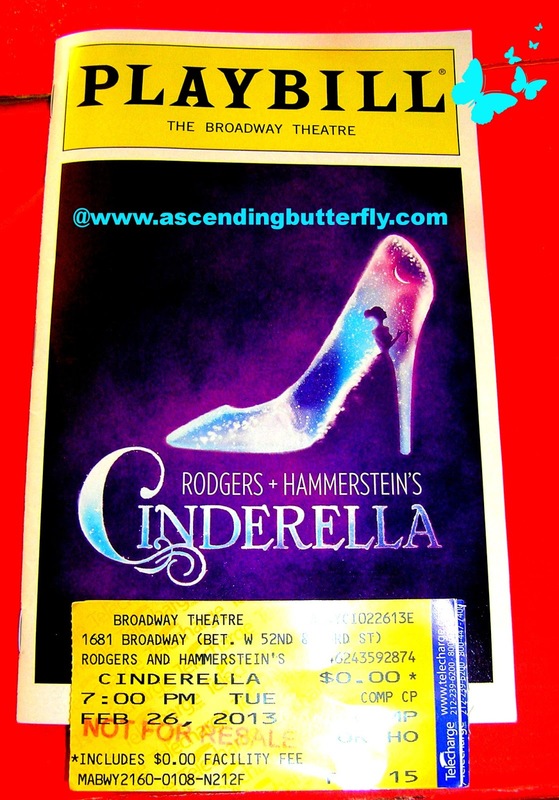 Rodger's + Hammerstein's Cinderella on Broadway starts with an overture that truly sets the pace for the show, it's a hint to the magic that is to come! With a nod to the tradition of musical theatre. There was already so much excitement and energy in the air that the overture just added to the strong energy you could feel in the crowd. Rodgers + Hammerstein’s CINDERELLA has arrived on Broadway for the first time ever! Four-time Tony Award® nominee Douglas Carter Beane’s (Sister Act, Xanadu) delightfully romantic and hilarious take on the ultimate makeover story features all the classic elements you remember—the pumpkin, the glass slipper, the masked ball and more—plus some surprising new twists! Rediscover some of Rodgers + Hammerstein’s most beloved songs, including “In My Own Little Corner,” “Impossible/It’s Possible” and “Ten Minutes Ago” in this outrageously fun Broadway musical for dreamers of all ages. Right before the overture you are asked 'kindly turn off your phones and leave your worries and cares at the door', and for 2 hours and 20 minutes you get to do just that, leave your cares at the door and be immersed in a magical, musical, wondrous fairy tale come to life right before your eyes! Cinderella is played by Laura Osnes, The Prince by Santino Fontana, Marie/The Fairy Godmother was played by Victoria Clark, Harriet Harris plays Madame/Cinderella's Stepmother, Ann Harada plays Cinderella's Step-Sister Charlotte, and Marla Mindelle plays Step-Sister Gabrielle, and Peter Bartlett plays Sebastian (yes my fellow One to Live lovers THAT Peter Bartlett, our beloved Nigel! ), Greg Hildreth plays Jean-Michel and Phumzile Sojola plays Lord Pinkleton and is also the understudy for Sebastian. 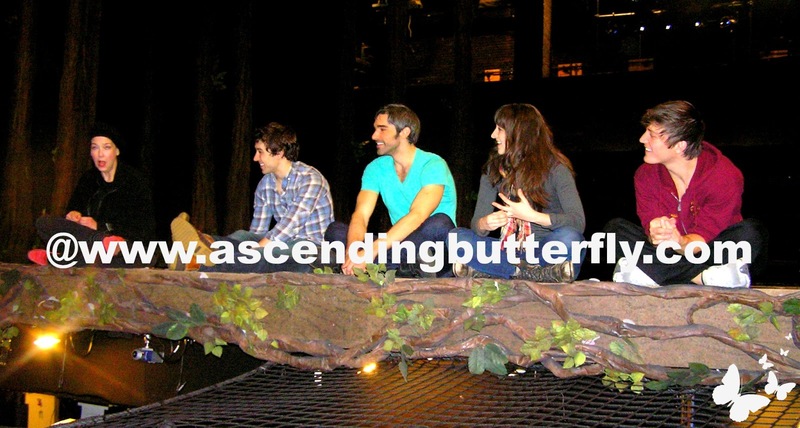 The Cast really had a great dynamic and rapport amongst each other! The cast as well as the audience enjoying Harriet Harris answering one of the question asked by a child at the Q&A "How did it feel to have to be so mean to Cinderella?" 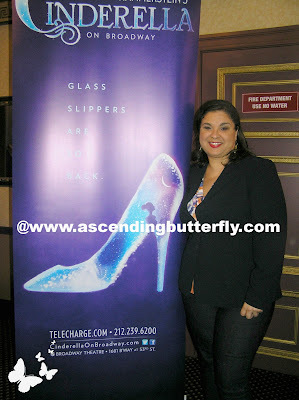 Harriet Harris plays Madame, Cinderella's Stepmother, she was a very good sport during the Questions and Answers! You may remember Harriet from her television role on the hit TV series Frasier! We asked Santino who plays the Prince about his background with his musical training and he mentioned that he was a bit embarassed when he was younger and starting out but outgrew it and fully began to embrace his training. Super thoughtful, thanks to The Moms, Andean Dream, Willa, and Trish McEvoy to making an already magical experience that much more memorable! 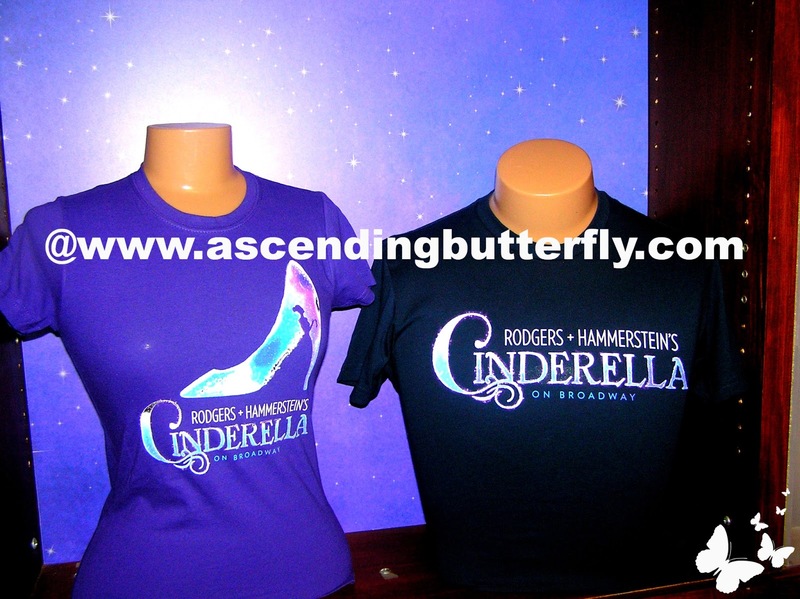 Aren't these his and hers souvenir tshirts cute? 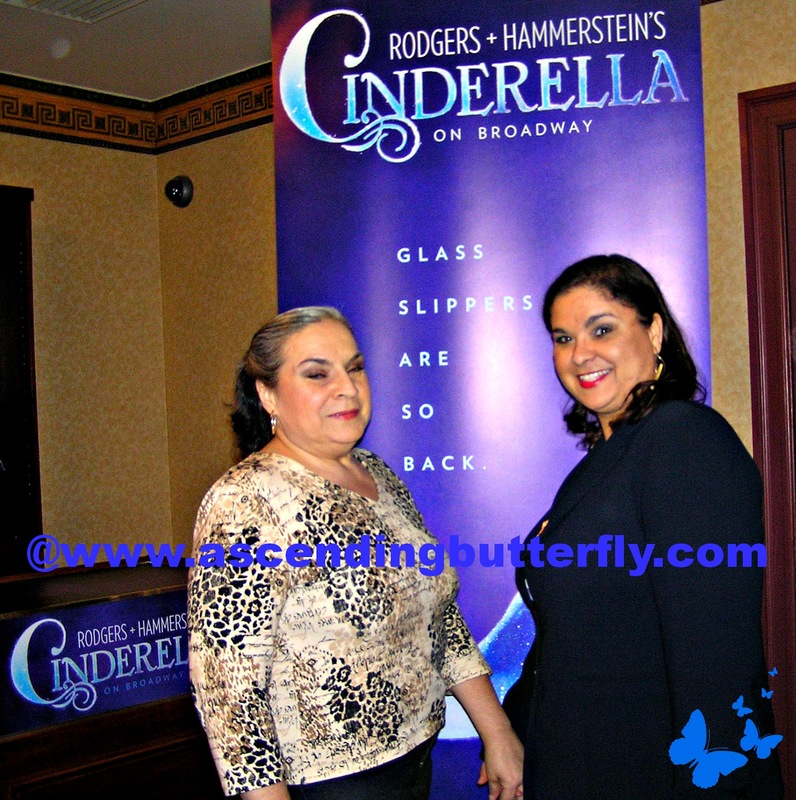 Left: Mama Butterfly Right: Ascending Butterfly enjoying a Magical Night at the Cinderella on Broadway New York City Mamarazzi Event! 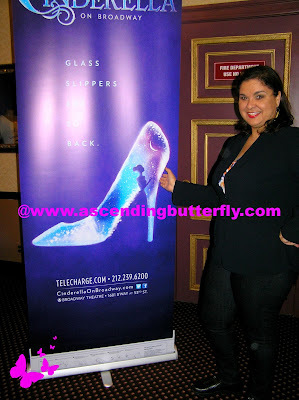 Cinderella on Broadway is a truly magical theatrical event, it brings back the roots of what made theatre magical for me right from the begining. They pull of costume changes right before your very eyes that are truly amazing, when the pumpkin turns into the coach I'll bet you could watch it literally a hundred times and not see how it is really pulled off. It's magical for the adults as well as the children! 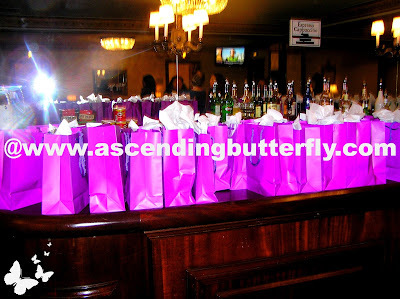 And don't forget to tell them you saw them Featured on Ascending Butterfly! 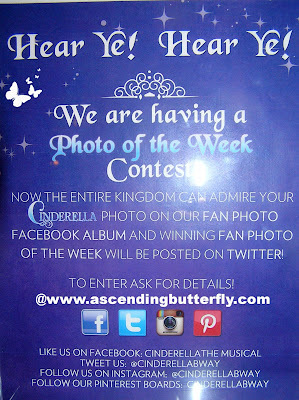 Of course we will also be putting these photos on our Pinterest page as well. 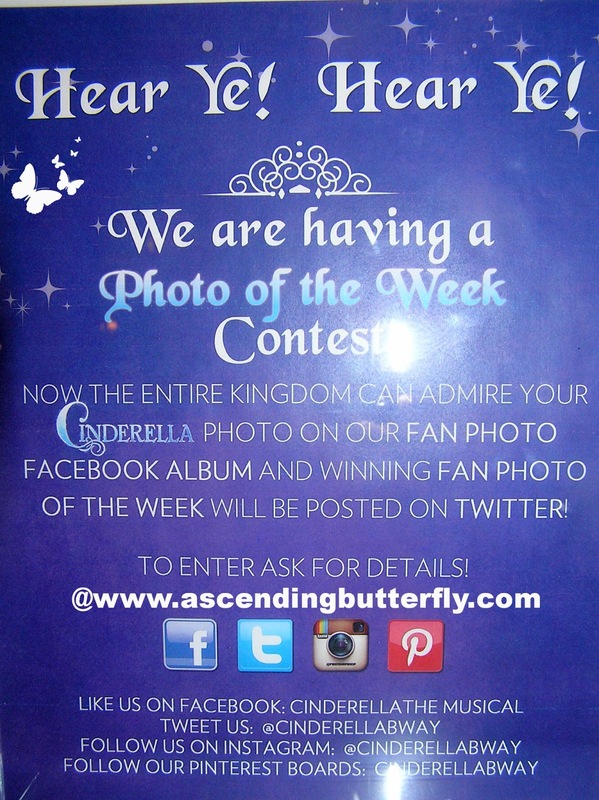 If you get picked as Fan of the Week, don't forget to come back here and let us know! Do you have a magical Theatre moment that you'd like to Share? Tell us About it! FTC Disclosure: Our tickets to the show and gift bags were provided courtesy of The Moms, however NO monetary compensation has been received for our recap coverage and all opinions are 100% my own. 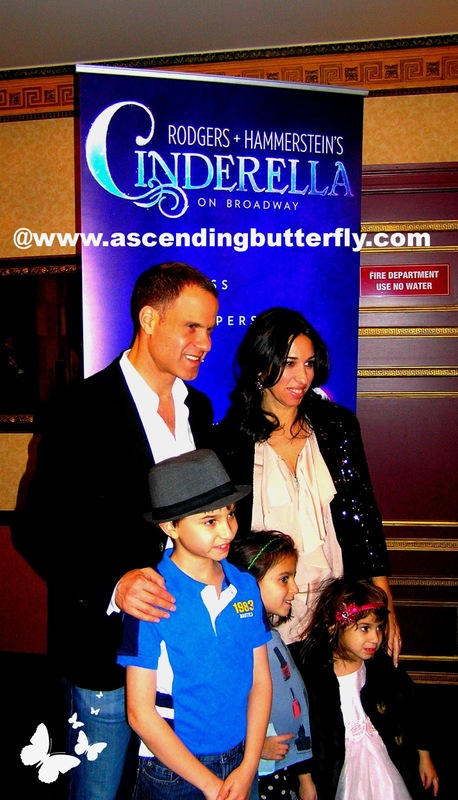 Sounds wonderfull,quess me and the kids are going to have a magical night on broadway! I also saw the King AND I years ago with yul brenner (Ihad such a crush on him lol).I wish the glamour of going to see a play was still here,everyone would dress so lovely.It make the evening all the more special. @Big Happy Buddha - I know what you mean people rarely dress up for the theatre or airline flights anymore. It was fun to see the little girls in the cute Cinderella dresses! 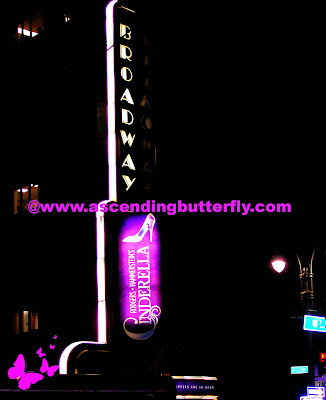 @Katherine's Corner - I definitely have great memories of Broadway Theatre!